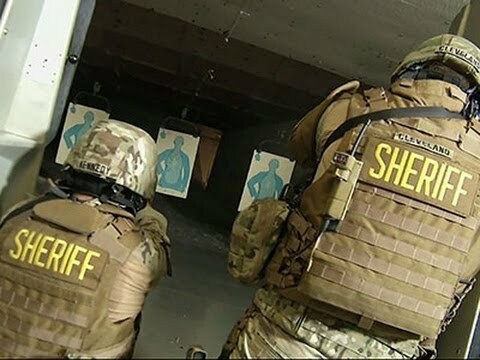 A California-based startup has designed new law enforcement technology that aims to automatically alert dispatch when an officer’s gun is unholstered and fired. Two law enforcement agencies are currently testing the technology. And it’s much better for anyone else too, for if the police will acquire the tracking technology, police officers will think twice before pulling the trigger in circumstances where they shouldn’t pull it. Previous Post22 Bizarre Halloween Food IdeasNext PostNews: New World Record for The Highest Skydive Jump! From Google!